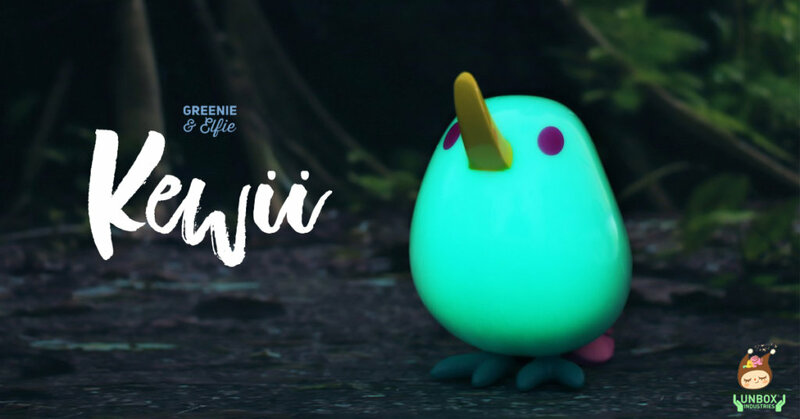 From the artist who bought you the fantastic “Greenie & Elfie” Thai artist Too Natthapong is set to release the all-new edition of his “Kewii” into the wild. Already showcased at Unbox GLOW shows around the world, collectors will be able to own a GID KEWII to their collection this weekend. Find Greenie & Elfie on Facebook and Instagram.